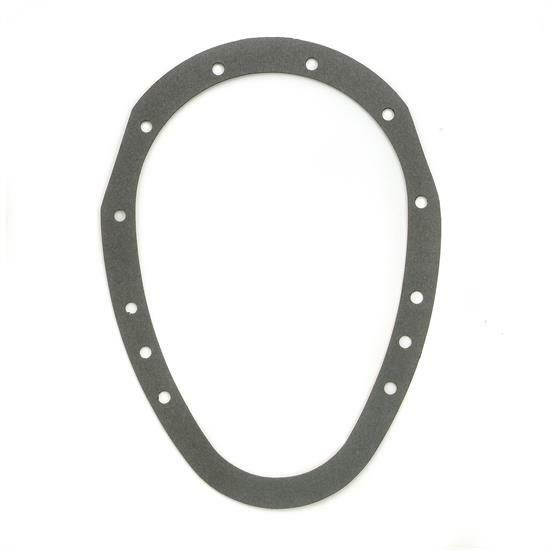 Replacement retainer ring gasket for Mr.Gasket Quick Change Cam Cover Kit #1099. This gasket fits between engine block and cam cover retainer. This gasket is made from .031" thick composite cellulose/ nitrile material.